WELCOME TO THE INTERNATIONAL HORROR AND SCI-FI FILM FESTIVAL! This year's Festival takes place April 2019 Attendees can catch premieres of short and feature horror and sci-fi films from all over the world, along with eclectic programming of older films, special guests and cult classics. 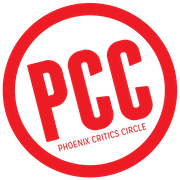 Plus, you can enjoy all the great parties and entertainment the Phoenix Film Festival is known for. Patrons will be able to screen awesome horror and sci-fi films alongside over a hundred other independent films. It's the best of all worlds! 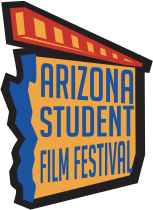 The International Horror and Sci-Fi Film Festival is a program of the 501c(3) non-profit Phoenix Film Foundation. 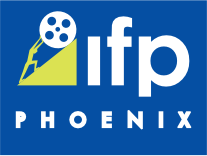 The International Horror Sci-Fi Film Festival & Phoenix Film Festival will send you monthly news about film happenings in the Valley of the Sun!